I woke up to the smell of chapatis this morning, (someone is preparing themselves for a celebration) and why not,we have come to the end of another year,that is reason enough. 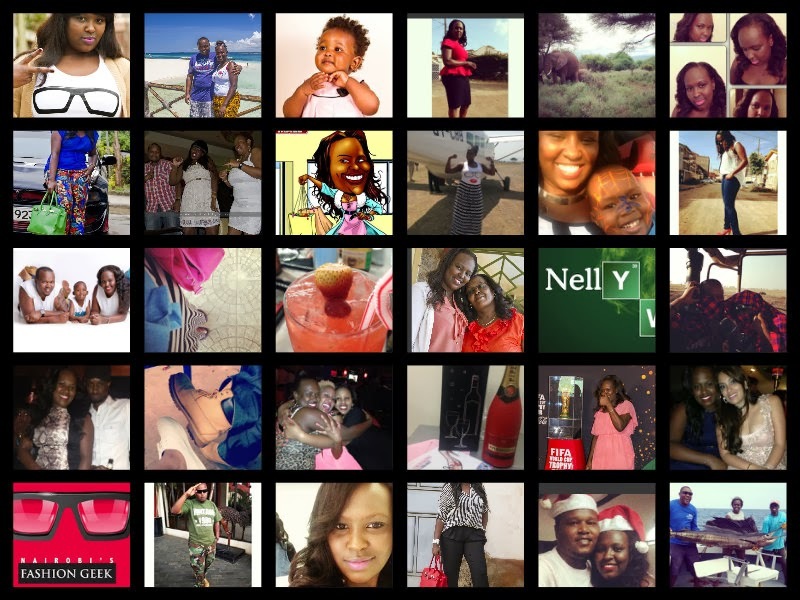 Twenty thirteen was a marvellous year. Sure like life would have it, it had its low moments but all the while, every bump on the road was what made the trip memorable. I am thankful to see the dawn of a new year, cant wait to see what surprises she holds. I wish you all a prosperous 2014, good health, wealth and lots of love.